SCHEDULE OUR PROFESSIONAL AIR DUCT CLEANING! Schedule online to receive a first-class service at a time convenient for you. Years of experience + years of knowledge = years of excellence. You may check the rest, but you will choose the best. We always aim to reach you as quickly as possible. Our reputation is your guarantee of great service. Professional air duct cleaning services for businesses and households at unbeatable prices! 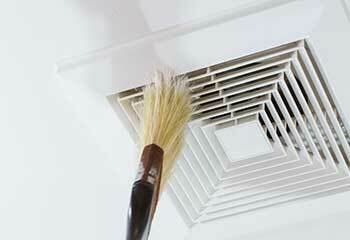 If you're interested in better air quality and in breathing fresh air once again, air duct cleaning is what you need. Here's everything you need to know about it. Clogged dryers vents are a situation that should be handled professionally. Besides the financial and energy-consumption implications, they pose a real and imminent fire threat. Here's what you need to know. Breathing low quality air can be problematic indeed, both for yourself and for your loved ones. Read here to learn all you need to know about it. For a top-of-the-line air duct cleaning service that you can be sure to trust in quality and speed, contact our experts today. They’ll be happy to help! Find out more here. When it comes to improving the health of those in your home or business, you want to know you're getting the best of the best! 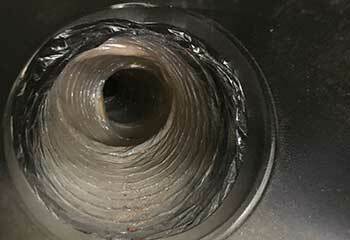 We're known as the most excellent air duct cleaning services in Texas for good reason, and we take it very seriously! Our experts are ready to get to work when you are and will help find the best time in your busy schedule for us to come out and take care of everything for you. We'll always find the most efficient and cost-effective solution for you, so you can have much cleaner air without draining your wallet. Contact our team today and let us know how we can help! 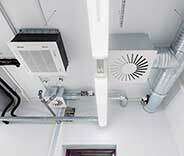 We are the best team in Houston for any commercial or residential duct related projects. Learn more on what did for our customers here below! This customer called us after his toddler inserted a toy into a vent and accidently broke it. Read more here. 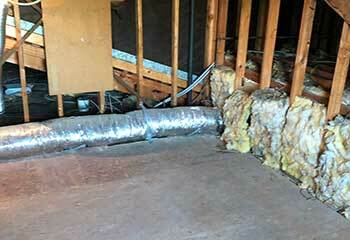 This customer's son kept getting sinus infections and he suspected his air ducts were at fault. They were. Learn more here. We came out to help as soon as we could when this customer was noticing the air smelled badly. Discover more here! This customer needed us to clean his company's ducts efficiently to avoid distracting his employees. Learn more about how we did here! One of our professionals was glad to assist this customer in cleaning their clogged vents! Read more about it by clicking here. Excellent service – very nice, know what they're doing – replaced broken air duct vents and left everything clean and tidy. Thanks a lot! Available, great communication, fair prices. Very recommended for cleaning air ducts and vents. Thank you. 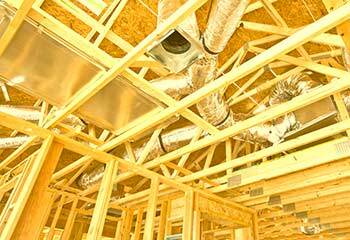 I have already recommended to family and friends – quickly and professionally repaired broken ducts. Thanks for a job well done! 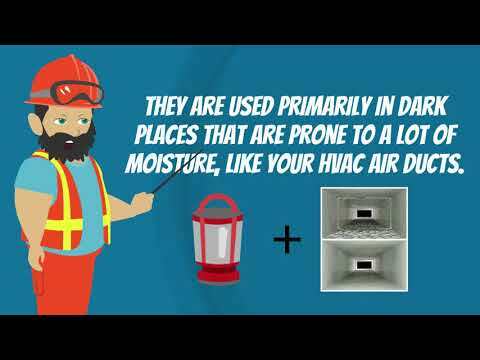 HIRE AN AIR DUCT CLEANER NOW! Take advantage of our convenient online booking system. 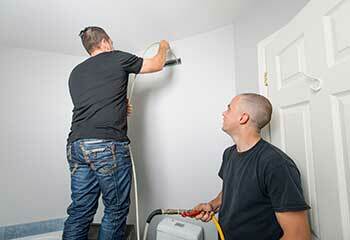 Looking for the best air dust cleaning services in town? Look no further! 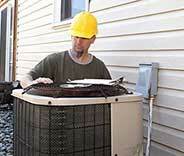 The best, most professional technicians await you right here, for affordable prices. Browse through our website to learn more about us and to schedule your appointment right now! Thank you for choosing our company! Feel free to browse our website for more information in the meantime. 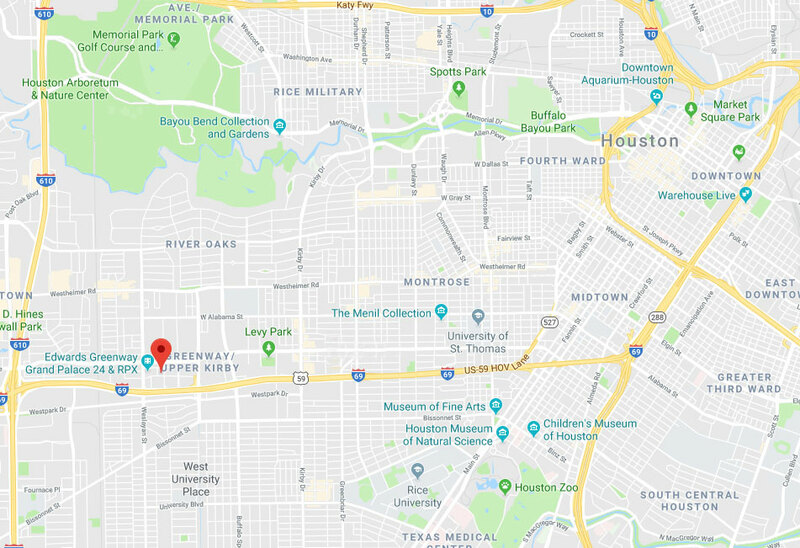 Our team at Dryer Vent Cleaning Houston is at your service any time!